← Add Spa to Your Back-to-School List! Bachelor Nation just got a little bigger! Bachelor Nation just grew by one Rose! 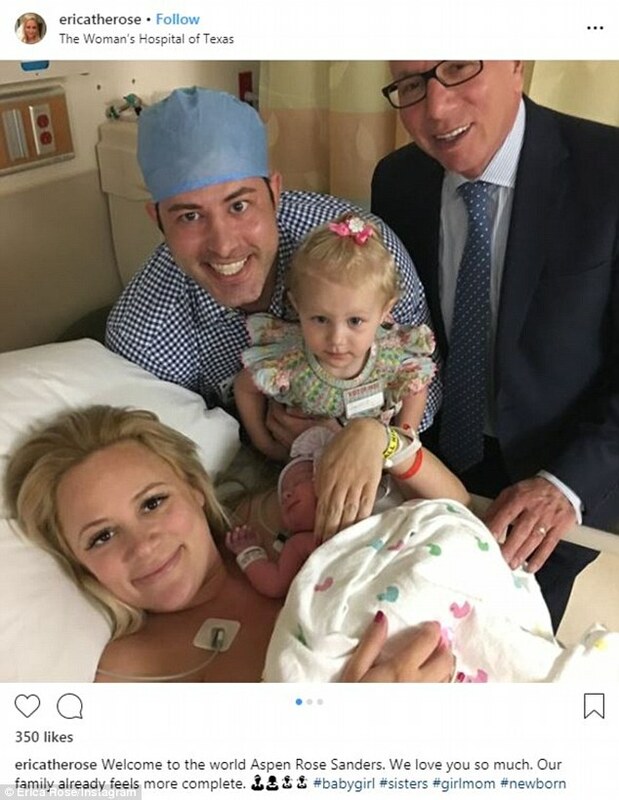 The Bachelor alum Erica Rose Sanders and her husband Charles Sanders welcomed daughter Aspen Rose Sanders on Wednesday, Aug. 1. Erica announced the arrival of her new addition on Instagram with multiple photos that were captured in the delivery room following the delivery. Rose and Sanders, who tied the knot in December 2017, named their first child together after a place that is special to both of them. 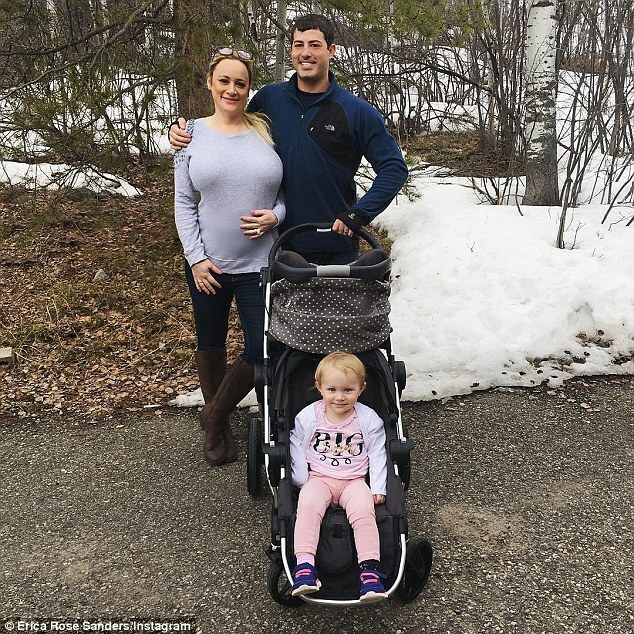 “We named her Aspen because that’s where we fell in love and also after my grandfather Albert, who was a real estate developer in Aspen,” the Bachelor Pad star explained. 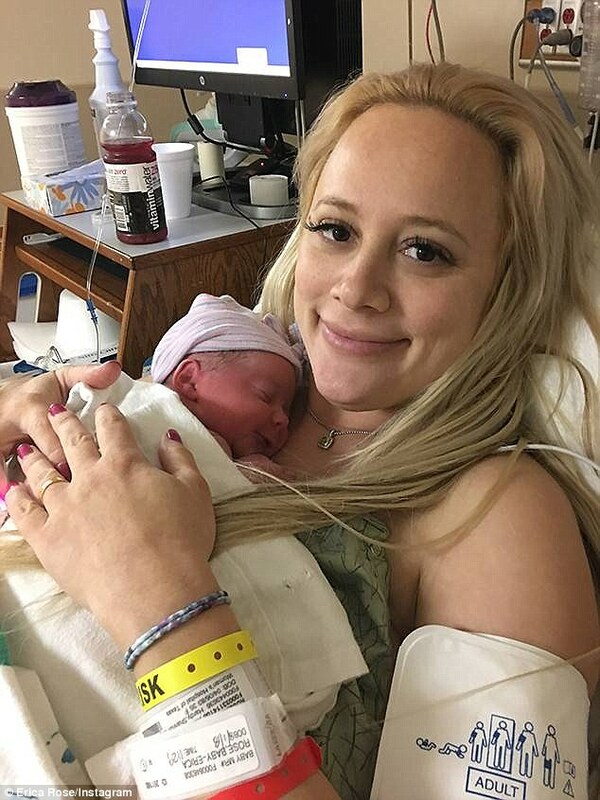 Erica Rose has given birth to baby no. 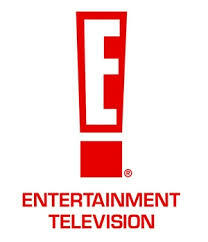 2!E! News can exclusively confirm The Bachelor alumna welcomed a baby girl at 11:30 a.m. yesterday in Texas. 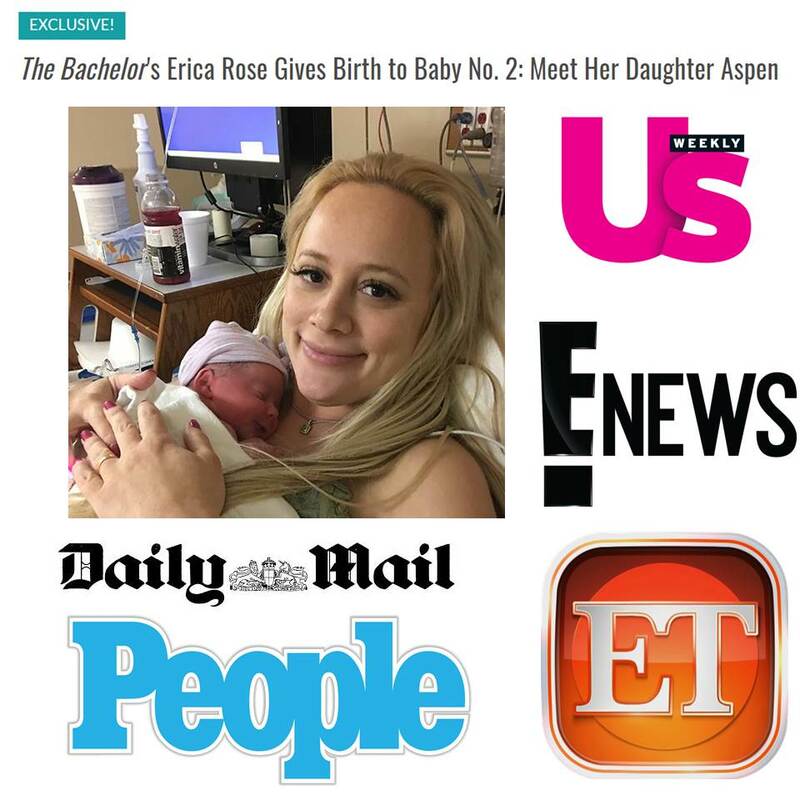 The reality star and her husband Charles Sanders have named their daughter Aspen Rose Sanders.”Mom and Aspen are healthy and doing great and big sis Holland loved meeting her baby sister,” Erica told E! News.In addition, Erica wore a special push present—a David Yurman peridot and diamond necklace. The bling represents Erica’s and Aspen’s birthstones.This is the couple’s first child together. Erica also has a 1-year-old daughter, Holland, https://www.instagram.com/hollandrosegentry/ from a previous relationship. Erica Rose’s sweet family just got a little bit bigger! 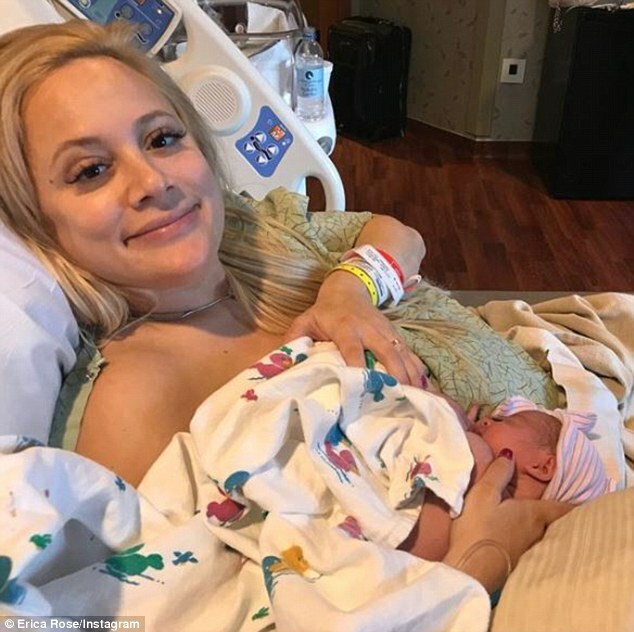 The Bachelor alum welcomed her second child, she announced on Instagram on Wednesday, alongside a slideshow of precious pics of her newborn baby girl. “Welcome to the world Aspen Rose Sanders. We love you so much. Our family already feels more complete. ??????? #babygirl #sisters #girlmom #newborn,” she wrote. Among the photos Rose shared are a sweet family shot, a snap of herself with baby Aspen and another shot of Sanders with their daughter. Bachelor vet Erica Rose is a now a mother of two. The blonde star welcomed a daughter into the world on Wednesday. The reality TV contestant and her husband Charles Sanders named her Aspen Rose Sanders. ‘Mom and Aspen are healthy and doing great and big sis Holland loved meeting her baby sister,’ Erica told the site. 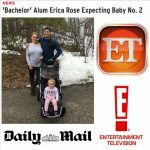 Erica revealed via Instagram back in March that the family were expecting a new member.